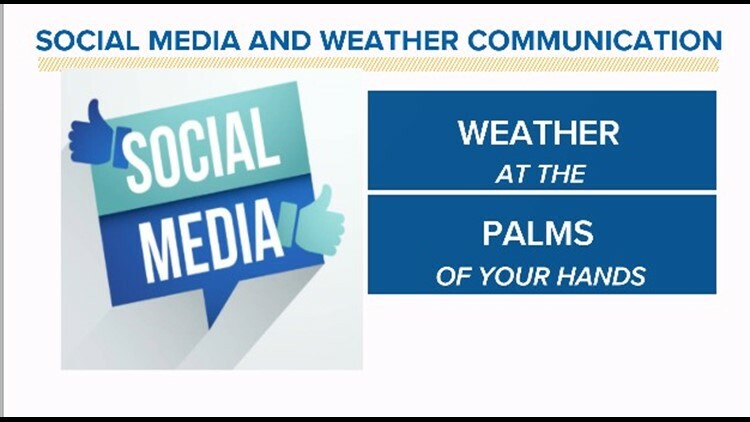 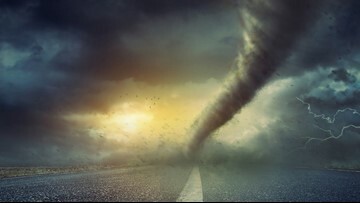 BLOG: Are you prepared for severe weather? 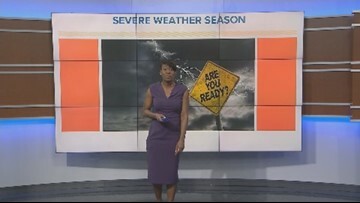 It's severe weather season for the Bluegrass State, but are you ready? 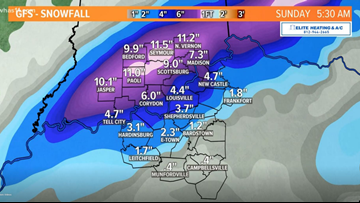 Heavy rain, ice, snow, and severe cold on the way this weekend! 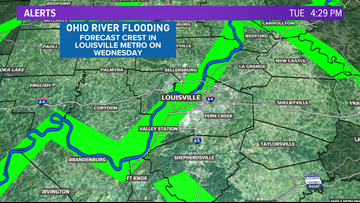 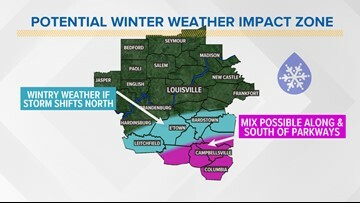 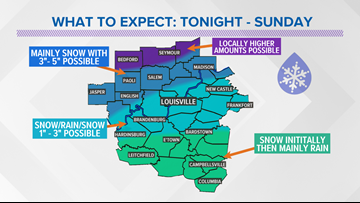 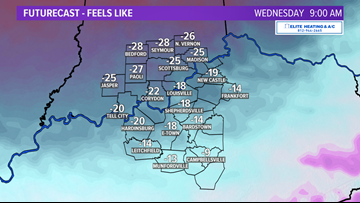 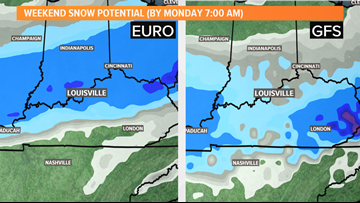 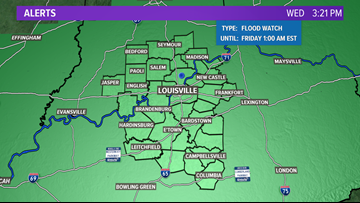 Some residents of Kentuckiana will see a few inches of snow while others may see mostly rain. 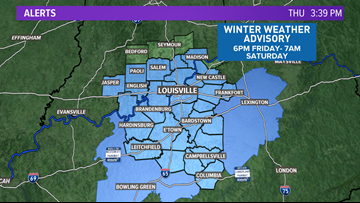 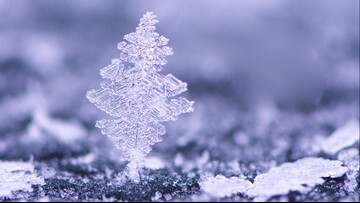 A low potential for rain,sleet and snow this weekend.